I love makeup. That said I find it really hard to narrow down on favourites. However, I will share what I currently loving and cannot stop using or reach for on a daily basis. I wear makeup everyday for work and as much as this stresses my skin, I have a skin care routine that I am religiously trying to abide by to ensure that my canvas is clean and healthy. I saw a quote that said, I love long romantic walks down the makeup aisle, and this truly resonates with me. I find myself walking in makeup stores and just smiling to myself. I hope this does not make me sound cray-cray! During one of these walks, I stopped at the Makeup Forever counter in Sephora. The lady there may have realized that I am not new to her merchandise and just let me absorb it all. I reached out for the MAKE UP FOR EVER Artist Palette Volume 1 – Nudes and could not stop staring at it. The palette has nine shades with soft browns and nudes and black that can create the most amazing smoky eye. This was perfect for me because of work. I love to downplay my eye makeup for some dramatic lip action. 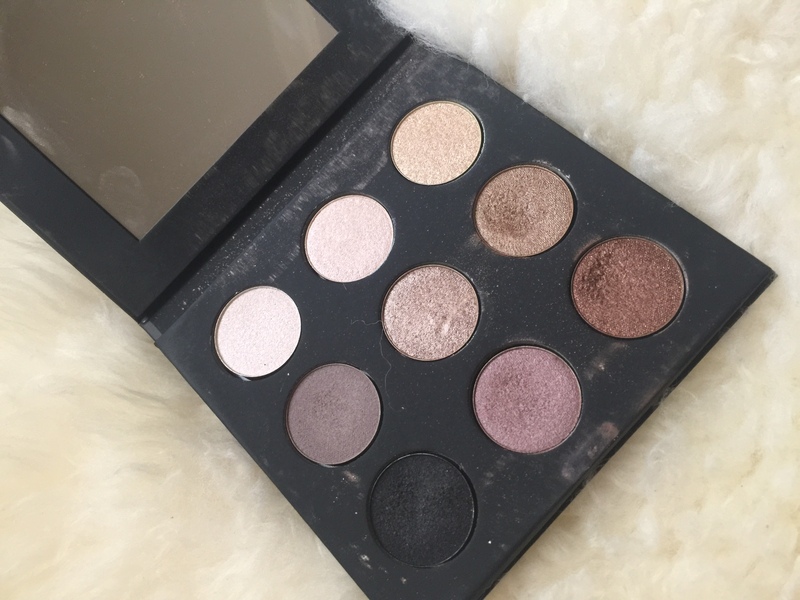 This palette is very pigmented and has some shimmery shades plus some matte shades. 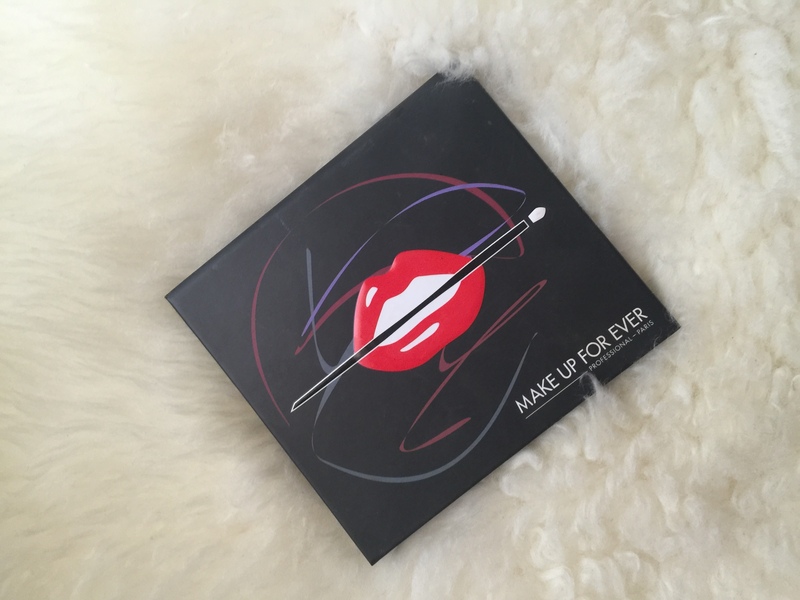 If you checked out this post then you would understand how deep my love for lipstick is. Click on the link. Nice. 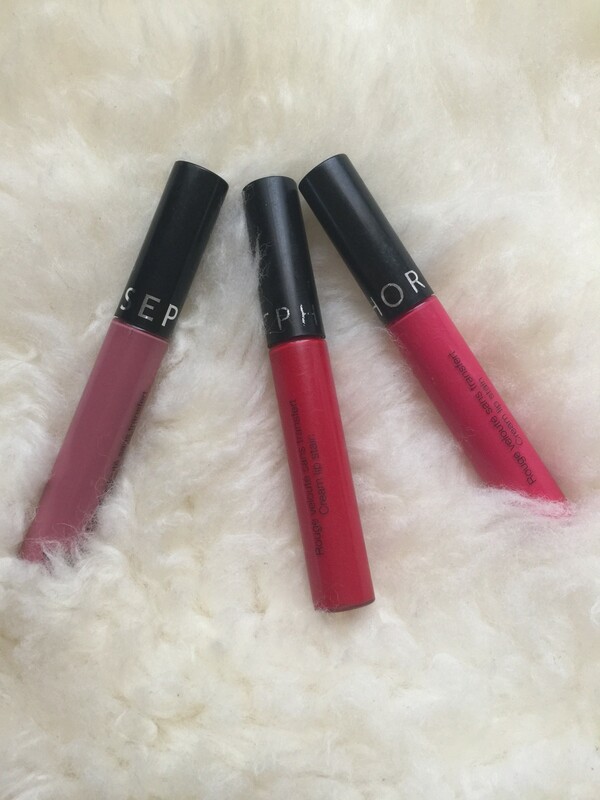 I still love my MAC cosmetics collections however I have been on the look out for some affordable options and I stumbled upon these Sephora cream lip stains. I took two colours at first, red; of course and a soft blush. 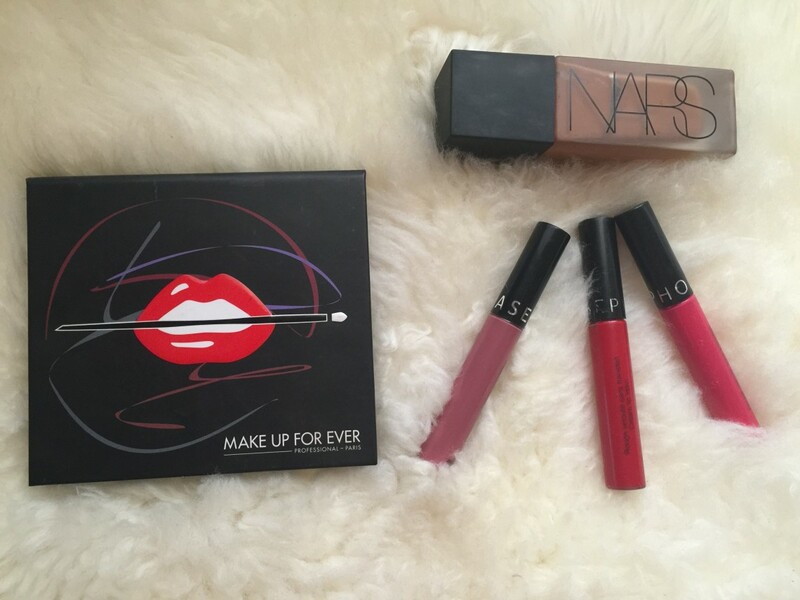 The trick to wearing these lip stains is to moisturize your lips with lip balm and then applying it. They dry matte which is what I am sort of gravitating towards more these days. 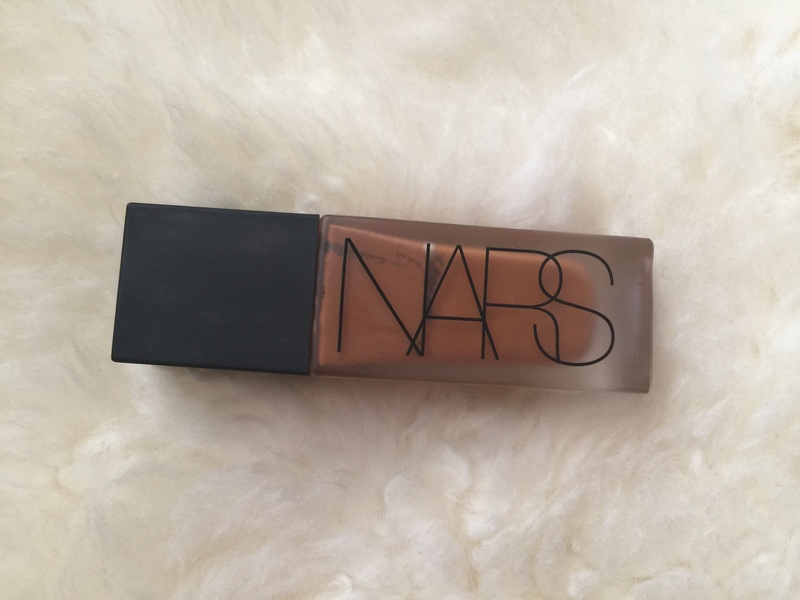 I am currently using NARS All Day Luminous Weightless Foundation and this foundation is amazing. A little goes a long way. seriously. It comes with a pump and only two pumps is enough to achieve full coverage. When I first got it, I was like hmmmm what’s the hype but after a 12 hour day at the office; everything was in place! and I did not even have to wear a setting spray! I could go on and on about my favourites but I felt that these are my top three. I would love to know what your current favourites are. Leave a comment down below. Thank you for stopping by and enjoy the rest of your week. Those who know your name will put their trust in you,for you, Yahweh, have not forsaken those who seek you.